Jessabella Reads: REBEL SPRING BLOG TOUR ~ Guest Post: Find out why Morgan Rhodes LOVES fantasy novels! 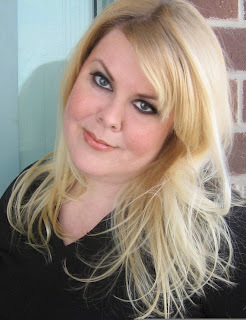 REBEL SPRING BLOG TOUR ~ Guest Post: Find out why Morgan Rhodes LOVES fantasy novels! Welcome to the REBEL SPRING blog tour! 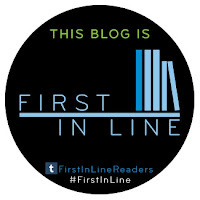 In honor of the second installment of the Falling Kingdoms series, we’ve asked author Morgan Rhodes to share her thoughts on fantasy, how the characters in REBEL SPRING differ from the modern teen, and more. Keep an eye out this week for all five of Morgan’s posts! CLEO is now a prisoner in her own palace, forced to smile idly as the evil King Gaius lies to the people of the newly created Mytica—the country formed through the union of Auranos with Limeros and Paelsia. MAGNUS stands to eventually inherit the new kingdom, but he’s too busy fawning over his slumbering sister Lucia. LUCIA is haunted by perpetual dreams ever since the breathtaking display of magic that allowed her father to capture the kingdom and emerge triumphant over Cleo’s people. JONAS watches at the palace gates, a troop of rebels behind him, waiting for him to tell them how he plans to overtake the king’s guard and create a new Paelsia, one free from tyrannical rule. When Gaius announces that a road is to be built into the Forbidden Mountains, formally linking all of Mytica together, he sets off a chain of events that will forever change the face of this land. Because Gaius is not just burrowing into a pile of rock. He’s tunneling directly into the Watchers’ Sanctuary. And his actions will have cosmic consequences. I’ve always loved fantasy—high fantasy, urban fantasy, and paranormal…vampires, demons, elves, fairies, dragons, you name it. The Princess Bride, The Eyes of the Dragon, Lord of the Rings, and most recently, Game of Thrones (how long till the next season on HBO starts!?) each swept me away to a brand new world full of adventure and intrigue and helped to awaken my muse. While I adore the romance and whimsy of a good fairy tale, I equally love the grittiness shown in the fight for survival—which can help reveal the true essence of each character—and the vigorous battle between good and evil. 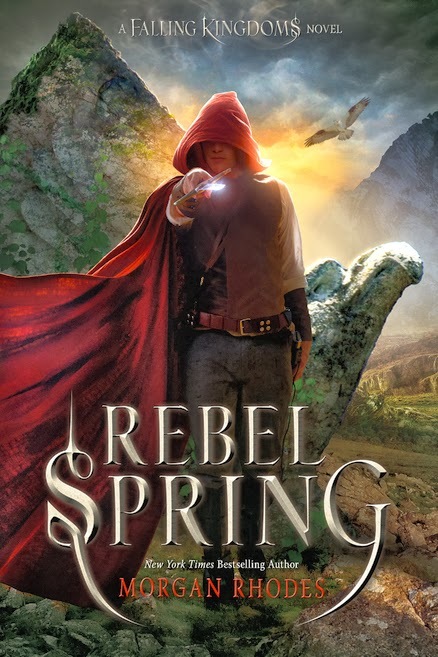 And it’s especially intriguing when the “good guys” do bad things and the “bad guys” do good things on their quests – which is something I’ve enjoyed incorporating into the plot of Rebel Spring, the second book in the Falling Kingdoms series. What I love about reading and writing fantasy is that it’s a true journey of the mind. Who needs an expensive vacation, just open a book! It’s also a chance to explore such subjects as war, death, oppression, betrayal, family, and romance from an entirely new point of view than the one presented here in the Real World. Fantasy definitely isn’t a fad genre, it’s been around forever and it’s here to stay. On an ever-expanding publishing canvas, there’s room for a multitude of authors and storylines to explore to our heart’s content in a genre that never gets boring.